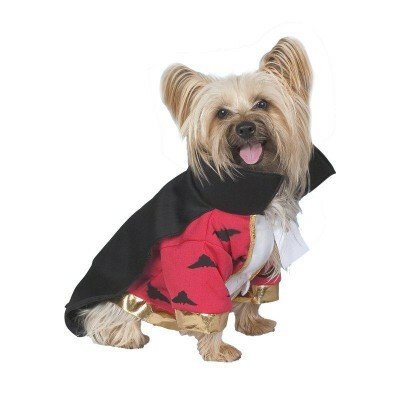 Its important for your dog to look just as cool as you do on Halloween. 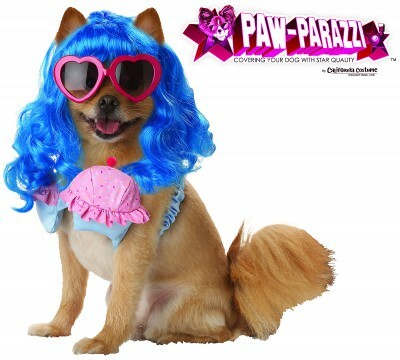 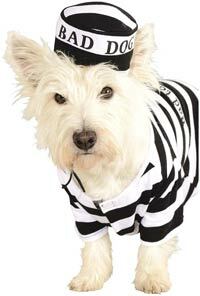 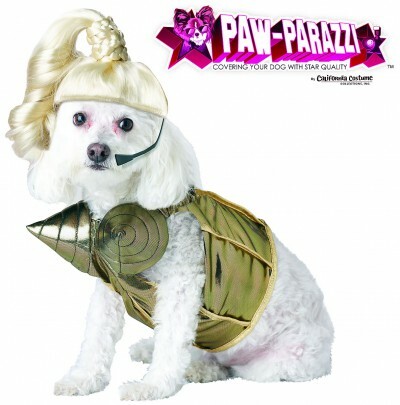 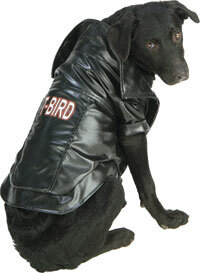 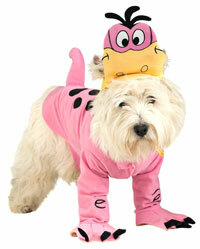 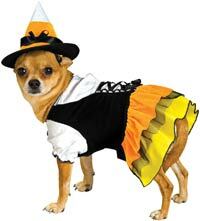 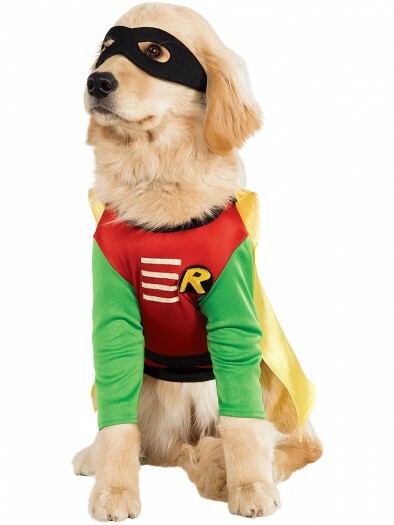 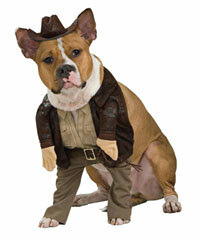 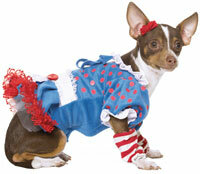 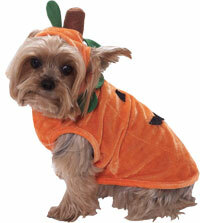 With this costume, your dog can patrol a foreign planet or greet trick-or-treaters at the door. 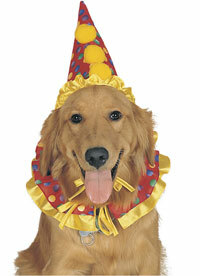 The material is soft to keep your pet comfortable. 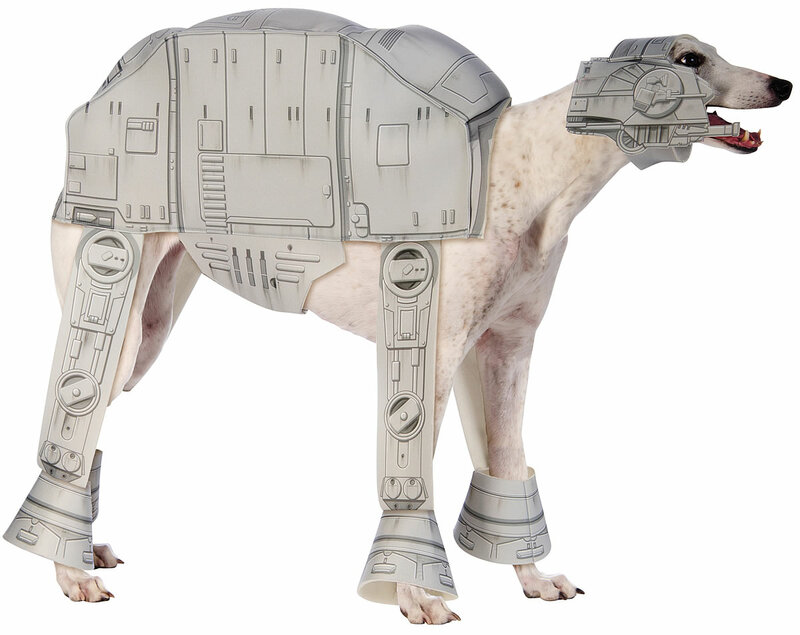 Contains body with leg pieces and headpiece.